This is the old project...from 2012...! There is actually an old VIDEO TUTORIAL for this box on the old post...you can go directly to the video on YouTube HERE. These are the new projects for 2018!!! Wow, I am having a lot of trouble adjusting to using my new computer and the new software for my photos and editing, so I am going to leave this post here for right now. I'll be back tomorrow after I take more time to understand what I'm doing, and to add more pictures and give you some more detail. What you might want to know for now is that there is a bow strung through the top of each of these boxes, which I will use to hang them like an ornament. That's what the sort of wad of bow and twine is at the top. If you don't plan to hang them, you can just do the square knot at the bottom of the Santa/Ms. Claus box, and the square knots at the top and bottom of the elf box. 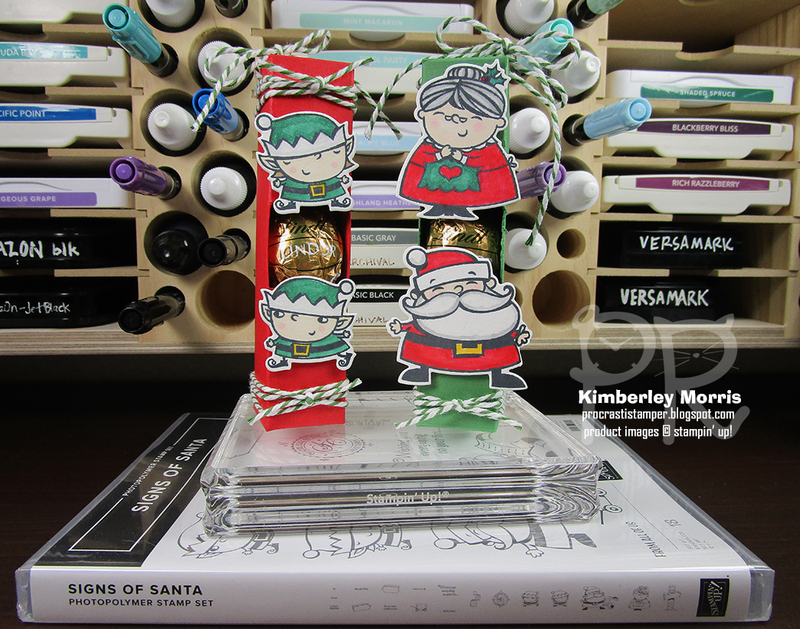 Stampin' Supplies: Signs of Santa stamp set, Santa's Signpost Framelits, Poppy Parade Cardstock, Garden Green Cardstock, Whisper White Thick Cardstock, Memento Tuxedo Black ink pad, Dark Shaded Spruce Stampin' Blends, Dark Poppy Parade Stampin' Blends, Dark Mango Melody Stampin' Blends, Light Smoky Slate Stampin' Blends, Clear Wink of Stella, 1/8" Handheld Circle Punch (optional, to string bow through to hang like an ornament), Garden Green & White Striped Twine, SNAIL Adhesive (or Tombow Liquid Glue, for box), Stampin' Dimensionals, Paper Snips, Stampin' Trimmer (for cutting & scoring. We generally hop the first Friday of each month, so be sure to come back regularly. 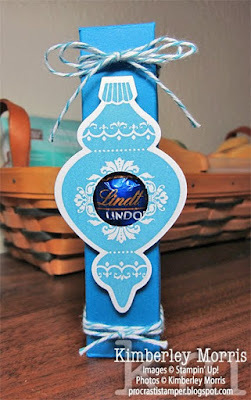 This month I'm featuring an updated version of my Ghirardelli Chocolate Square holder stocking stuffers, which you can see in THIS POST. UPDATE: I've been moving over to a new computer, and totally forgot I'd need to install some programs on this one before I can get my pictures posted! 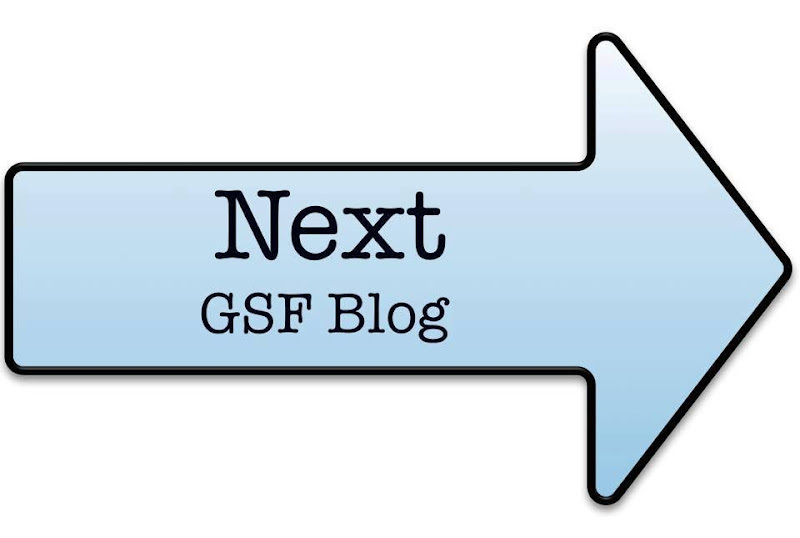 Please use the NEXT arrow to go ahead to the next blog, and I'll get my situation sorted as soon as I can. I hope you'll make a note to come check back on me tomorrow! 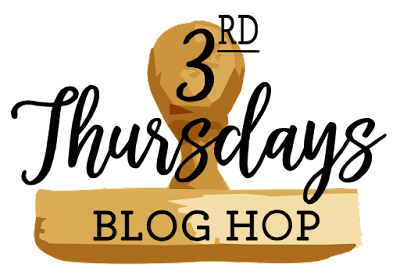 Stampin' Supplies: SNAIL Adhesive, Mini Glue Dots, Mini Stampin' Dimensionals, Paper Snips, Paper Trimmer (for cutting & scoring), Simply Shammy (for cleanup of photopolymer stamps). If you are in the US and you want to get a hard copy of the Stampin' Up! 2018 HOLIDAY Catalog, drop me an email with your mailing address, and we can get that coordinated! 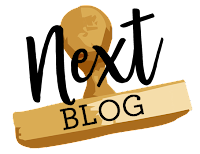 Click the Next arrow below to see Angélique's fun creations! Kimberley Anne Morris YOU ARE HERE! DECEMBER Monthly Perks Code: Coming Soon! 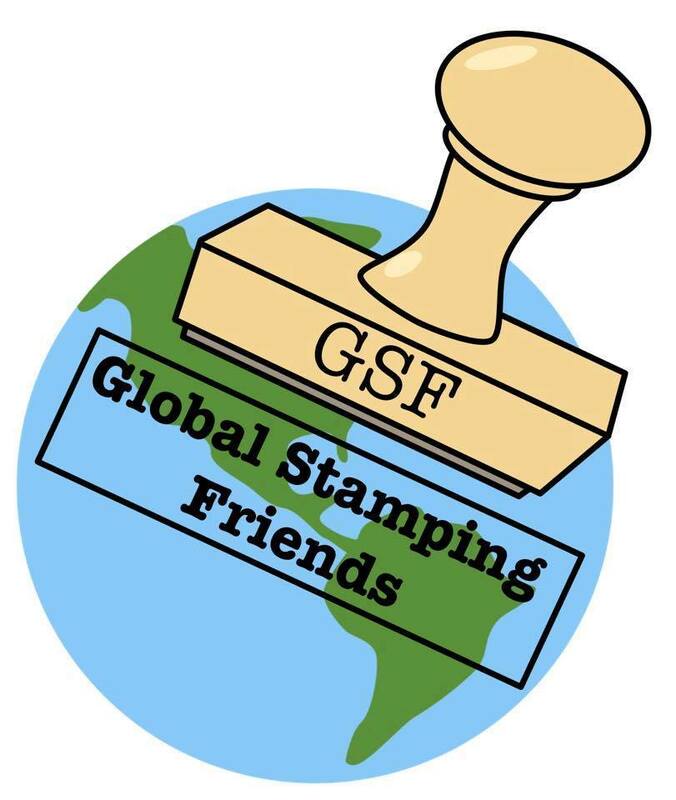 I just returned from a Stampin' Up! event called OnStage LIVE that was held in Orlando, Florida. 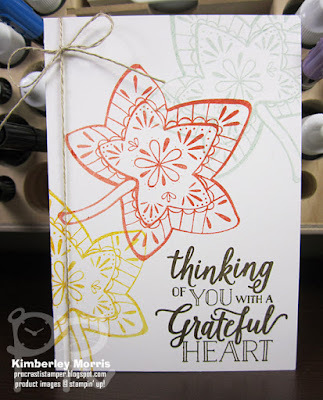 At the event, one of the things we were challenged to do was to create #simplestamping projects, which are projects created with just stamps, ink, and paper. The idea is to use just ONE stamp set, and not a lot of extra doodads like punches and dies, and other tools. I *might* have cheated by using Linen Thread, but it is a very simple and cost effective embellishment. You can't get any simpler than using the Whisper White Note Cards & Envelopes, because in just one package you get 20 cards that are already cut and scored, and you get 20 envelopes that fit them. (I could only get one pic before my camera died, so you'll have to imagine the envelope!) I also used 4 ink pads on my card, starting with Early Espresso for the greeting. Each of the leaves were inked up fully, then stamped off once on Grid Paper (or scratch paper), to create lighter hues of Cajun Craze, Melon Mambo, and Mint Macaron on the card. Stampin' Supplies: Falling for Leaves stamp set, Whisper White Notecards & Envelopes, Early Espresso ink pad, Mango Melody ink pad, Cajun Craze ink pad, Mint Macaron ink pad, Linen Thread, Paper Snips (to trim the Linen Thread), Grid Paper.